When my kids were affected by dengue in 2005, I felt that I wasn’t protecting them enough. I should have done better as a mom. When they get well from dengue, I make sure they get all the protection they need from taking the right kind of vitamins and supplement to application of mosquito repellent on their skin. The last one I used stings on the skin. It must be the chemical content of the lotion. I wish there are better alternative to the sticky lotion. 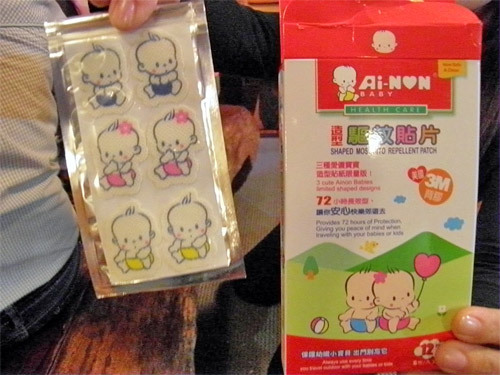 Recently, I came to know about Anion Mosquito Repellent Patch though my mommy blogger friends. I haven’t tried this product yet but with its feature, I know that it can be a better alternative to my old mosquito repellent. Made of high polymer non-weave fabric. Non-toxic and No DEET. Uses pure and natural nanometer citronella essential oil. Peel off the patch from its backing and attach on a clean and dry area of clothing or item. Do not stick on the skin. 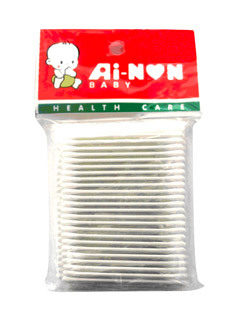 Cottonbuds with superfine tips that is ideal for babies’ small nostrils, ears & belly buttons; ideal for adults too. 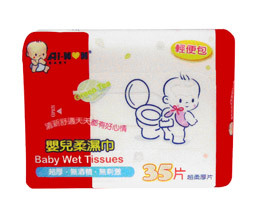 This entry was posted in Health and tagged Ainon cotton buds, Ainon Repellent patch, Ainon wet tissue, Baby care products on December 16, 2010 by Yami. IHappy New Year!!! Hope you still remenber me. You know what, I’ve used Ainon Mosquito Patch and it really worked. But, one thing though abt your blog, Ainon was misspelled to Anion, hehe.